At NottsNight, we’re proud to bring you loads of details about pubs which are local to you. So it only seemed proper that we got on board with another proudly local brand to share some of our lovely reviews. 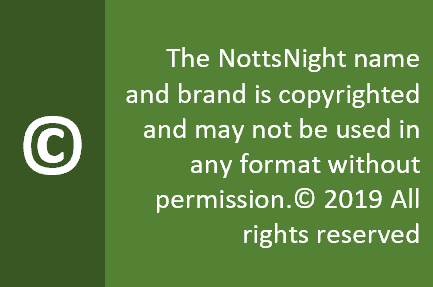 That’s why we’ve partnered to bring you the Notts TV Pub of The Month. On the final week of every month, you’ll find a different venue to try out – and be able to sample some great additional content from Nottinghamshire’s only local TV channel.